Happy Birthday To Boo Boo Stewart! 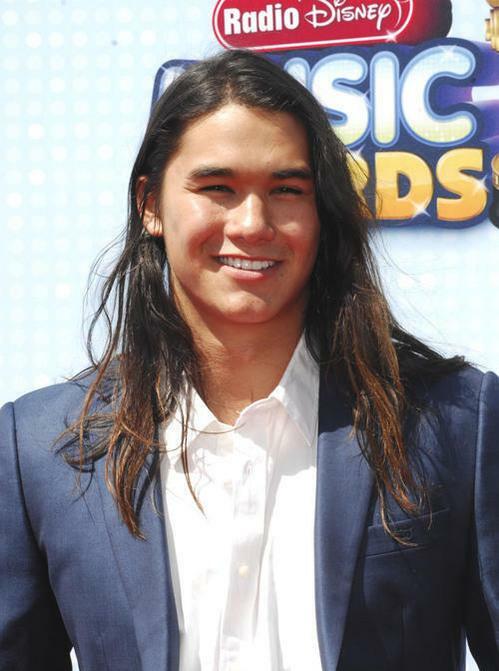 Teeninfonet would like to wish The Twilight Saga Actor BooBoo Stewart a very Happy Birthday! If you would like to send your wishes to Mr. Stewart head on over to his Twitter page!